The Israel Defense Force (IDF) has started work on a massive underground concrete wall along the Gaza Strip border to prevent Hamas militants from digging tunnels into Israeli territory and using them in their attacks, Israeli officials say. Israeli defense officials, speaking on condition of anonymity, confirmed to AP that the construction of the barrier began several weeks ago. They also said that the wall is expected to stretch along the entire Israeli border with Gaza, which is about 60 kilometers long. The officials also said that the concrete wall will reach dozens of meters below ground. However, construction only entered its initial phase and could take years, they added, as reported by AP. In the meantime, Israeli Ynet news outlet reported that the works on the wall began along all towns considered to be next to the fence with Gaza. It also said that the new wall will be equipped with sensors able to detect digging. IDF Chief of Staff Gadi Eisencott called the wall the “largest project” ever carried out in the history of the IDF, as reported by Ynet news. 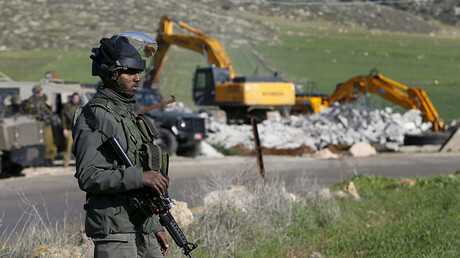 Israeli Defense Ministry approved the project worth $ 530 million in July. However, it is still unclear how the project will be financed due to the lack of explanation from the government. It received $ 159.3 million in initial funding. So far, Israel already surrounded Gaza Strip with an above-ground fence equipped with sensors, cameras, barbed wire and watch towers. The building of the wall is aimed at preventing Hamas militants from digging underground tunnels it uses to attack Israelis. These tunnels were identified as a strategic threat by Israeli military officials. 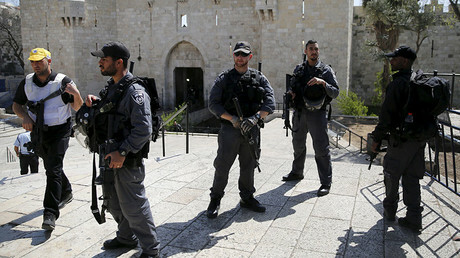 Hamas reacted to the move by saying that the wall will not deter the group. "The Palestinian people and the resistance can overcome all the obstacles made by the occupation. The resistance is creative and advanced and doesn't care about the occupation's procedures," Salah Bardawil, a senior Hamas official in Gaza, said, as quoted by AP. Another high ranking Hamas official told Ynet news that the Israeli forces “are digging death traps for themselves.” Hamas also vowed to attack Israel should the wall be built, Times of Israel reports. 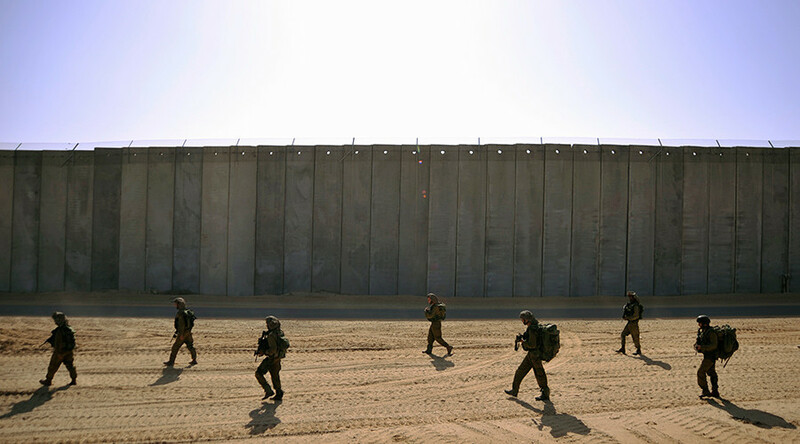 The wall was first proposed by the IDF in 2014 in the wake of the conflict with Hamas in Gaza. Hamas, which has ruled Gaza since 2007, used the cross-border underground tunnels to launch attacks against Israel during the conflict. Israeli forces discovered and destroyed 32 such tunnels at that time. In April and May 2016, IDF found two tunnels that crossed into Israeli territory from Gaza for the first time since the end of the 2014 conflict. US journal Foreign Policy reported in March that Israel is building an “Underground Iron Dome,” a system that could detect and destroy cross-border tunnels. The government spent more than $ 250 million on the project since 2004, according to Israel's Channel 2 TV station.